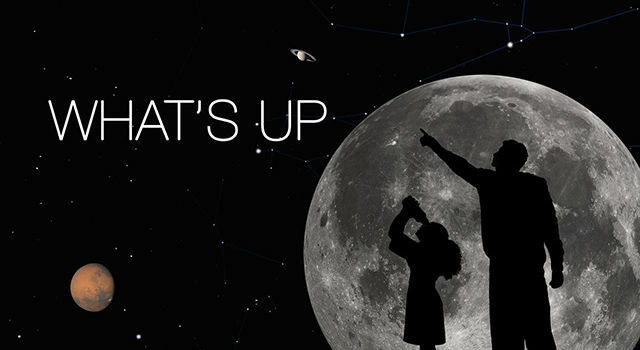 What's Up for July 2012? Maxwell: I'm Scott Maxwell. I'm a Mars rover driver and this is your Curiosity Update. Through careful targeting, we've been able to shrink the landing ellipse for Curiosity and we've been able to move it closer to where we want to actually land. In case we land in dunes that are like this on Mars near the landing site, we want to be sure the real rover is able to navigate around successfully in those dunes and get from the point we landed, to the point where we really want to be. So we come out here today with the Curiosity Scarecrow rover, which is the same weight on Earth as the real rover is on Mars, to practice driving it around in the nearest thing to those dunes on Mars that we're going to find here on Earth. This is a similar material and similar slopes to the dunes that we're going to find on Mars. So being able to test this rover in these dunes gives us a good idea about what the performance of the real rover is going to be in the dunes that it might land in on Mars. Maxwell: The performance on this rover is actually fairly similar to Spirit and Opportunity. A little bit better. 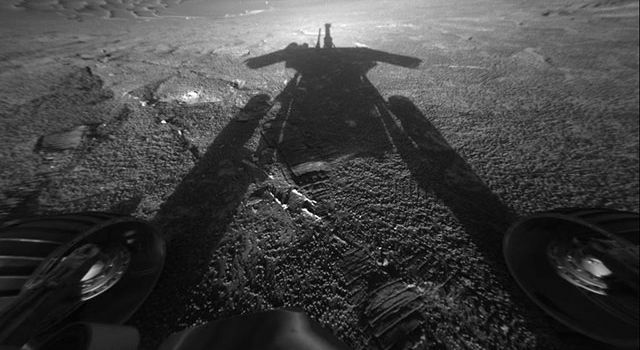 We can climb in soft sand up to about 15 degrees or so, which is a little better than what Spirit and Opportunity will do. We are, in fact, right no, maneuvering it in an area of 15 degrees of tilt to an area of 25 degrees of tilt to try to explore where that break is in its performance. Our top speed is very slow, but our acceleration to that top speed is pretty much instantaneous. So we go from a dead stop to right about as fast as we want to go pretty quickly. It's really fun, like to every one and a while, kind of leave the office environment behind and come out to an environment like this and see what the real rovers are going to be doing on Mars. It kind of connects you to it and reminds you that the computer models we've been playing are a far cry from reality. I'm Scott Maxwell and this has been your Curiosity Update.